This entry was posted on January 21, 2013 by katespadegirl. 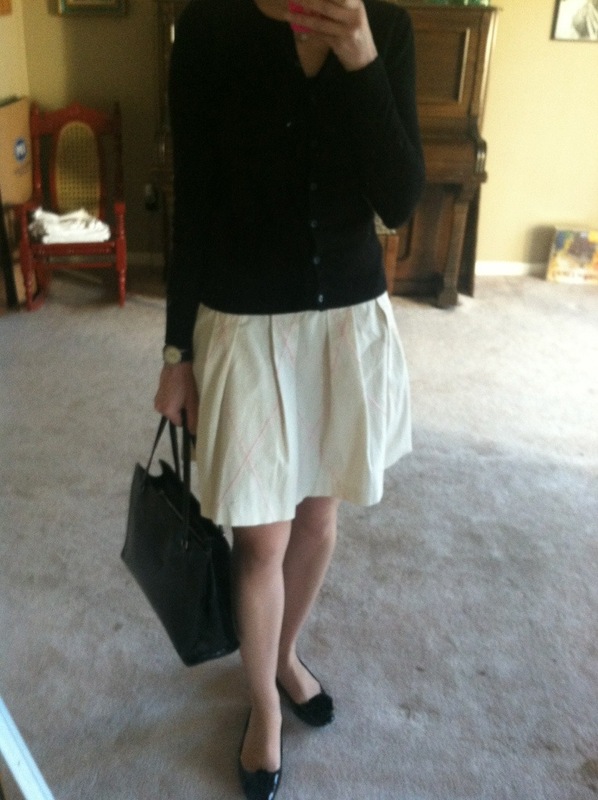 It was filed under Outfit of the Day and was tagged with Ann Taylor, anthropologie, Kate Spade. pretty excited to have just discovered your blog. i am a huge kate spade fan and i just love your style!